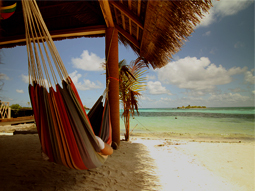 Brand new surf camp located in a very peaceful neighborhood surrounded by nature. 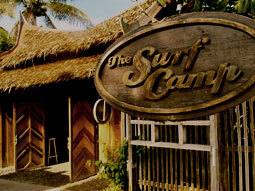 This surf camp has been built by surfers to surfers. Close to the beach and some of the best surf spots in France. Beach front apartments in Hossegor close to the best waves in France and 5 minutes walking distance from bars and restaurants. 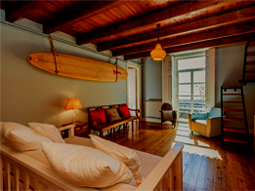 Ideal for independent surf holidays. Surf Camp located in Le Pin Sec, France with Tipi-style tents in the middle of a pine tree forest, 50 meters from the beach. 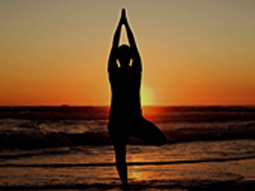 Ideal for camping lovers yet with all the facilities for surf holidays. SURFINN © 21-04-2019 13:05:01. ALL RIGHTS RESERVED.